This beautiful girl jumps for “joy” when she sees a tennis 🎾 ball, and coincidentally her name happens to be Joy!! Joy was brought to this shelter nursing her babies 3 months ago, and now she sits alone in her kennel. She’s a favorite of most of us at the shelter, because she’s sweet and loving. Come meet Joy #A2006980, a female gray tiger and white Terrier mix, approximately 4 years old. If you adopt her you’ll be bursting with “joy” for the rest of your life. @sit.snap.save . 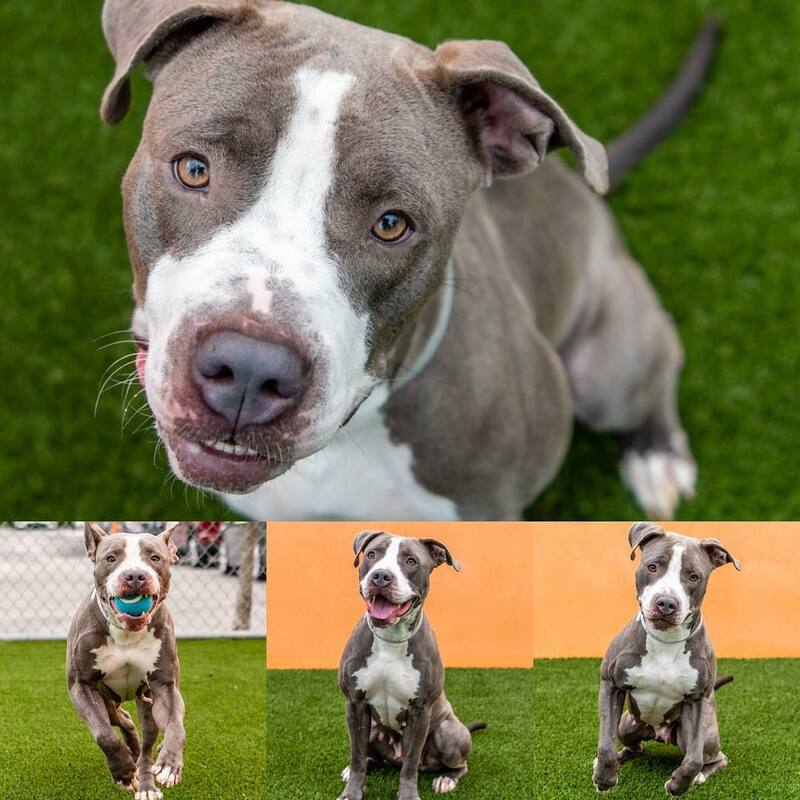 Contact: 📝Pets@miamidade.gov with A#, to check: availability/status/request medical records. Miami-Dade Animal Services, 3599 NW 79th Avenue, Doral, Florida 33166 or call 305-884-1101 . .